What is the use of regular rehearsals without an audience to play for? 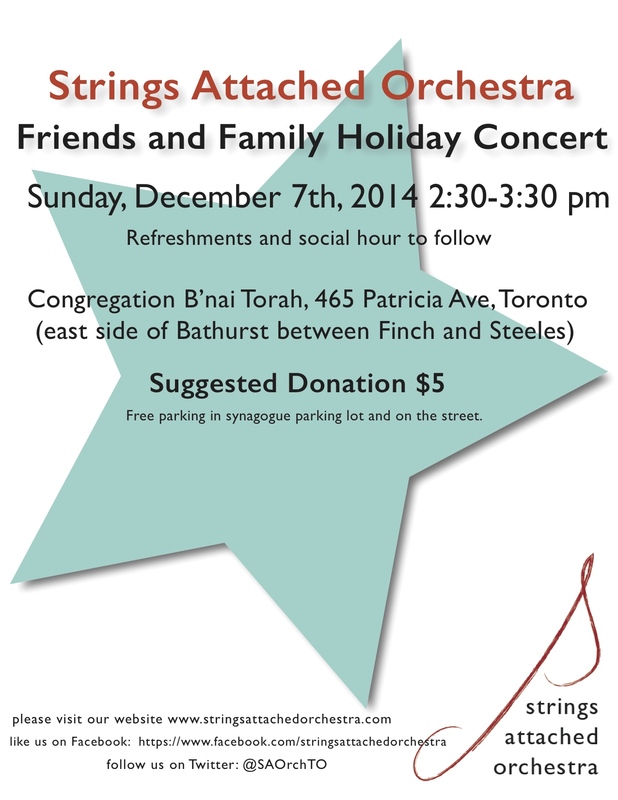 We look forward to performing holiday favourites (and more) for you at our Friends and Family Holiday Concert, December 7th, 2014! Previous PostPennsylvania 65-000!Next PostTravelling with a Viola?